Hello, I’m Chloe and this is my cute little family! 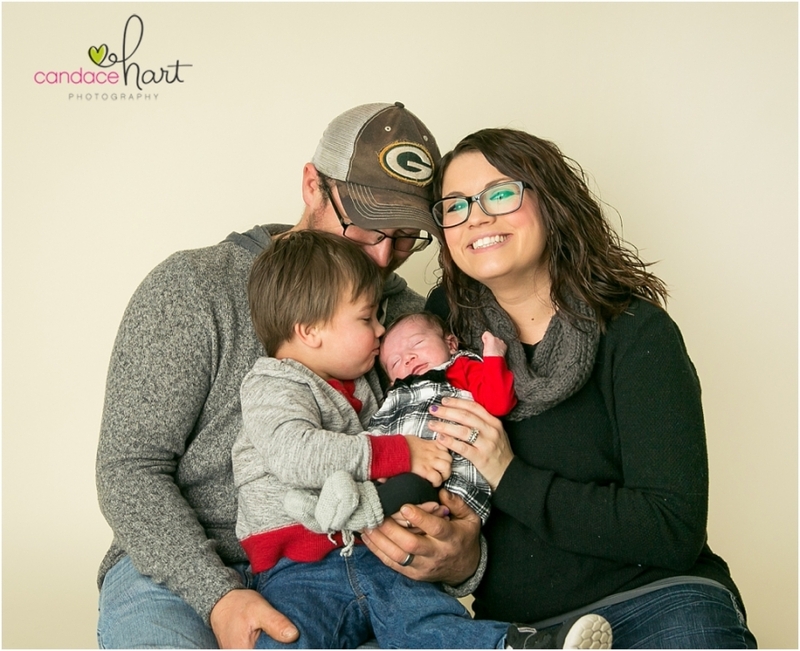 Chloe brought her Momma and brother and daddy in for a session at Candace Hart Photography and couldn’t have been cuter! Her big brother was such a big help! He couldn’t sit still, he was so excited about having a new sister!! Enjoy the Peek at the session! These 2 little cuties came in to see me for Valentine’s Mini sessions here at the studio! Cousins are best friends that are also related! What a great way to grow up! I have watched them both grow up from tiny babies shooting their newborn sessions until now! What beautiful little ladies they will be! She’s down right adorable and I love every single time she comes to see me! This time it was for our annual Valentine’s Mini Sessions at the studio! The extra t-shirt momma picked out is even cuter! Monmouth Children’s valentines mini session photographer candace hart photography serving Monmouth, Roseville, Macomb, Quad cities Galesburg burlington and surrounding areas. 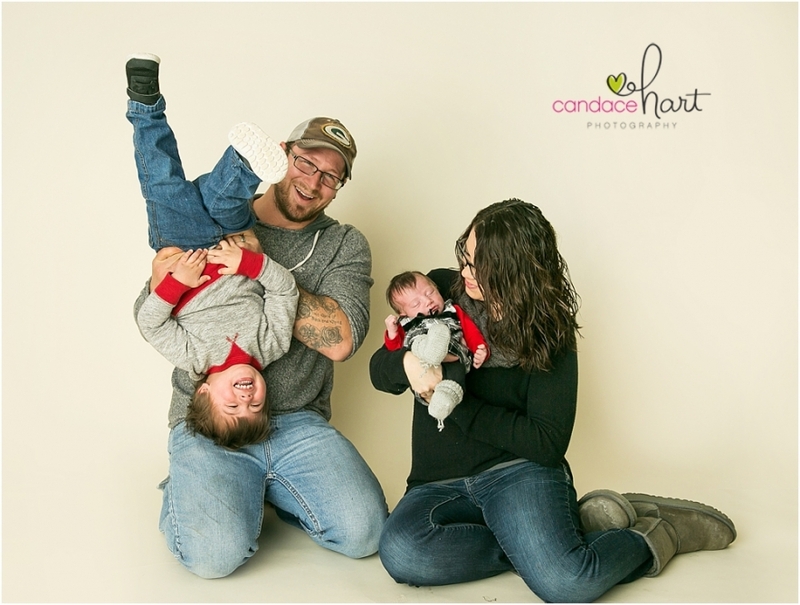 © 2019 Candace Hart Photography|ProPhoto Photographer Site by NetRivet, Inc.